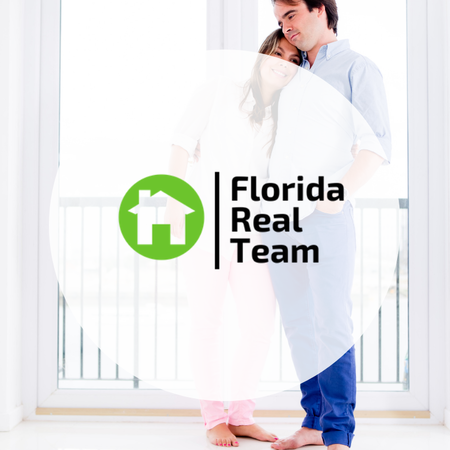 At Florida Real Team, we are committed to providing exceptional client experiences. 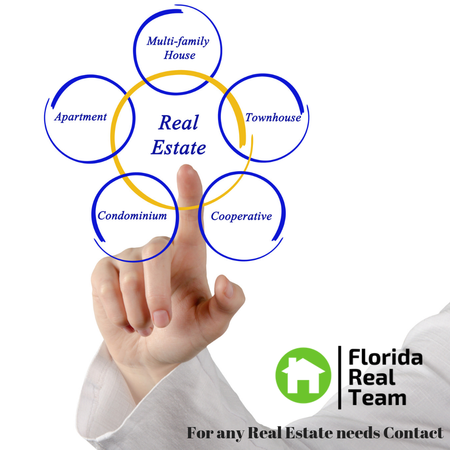 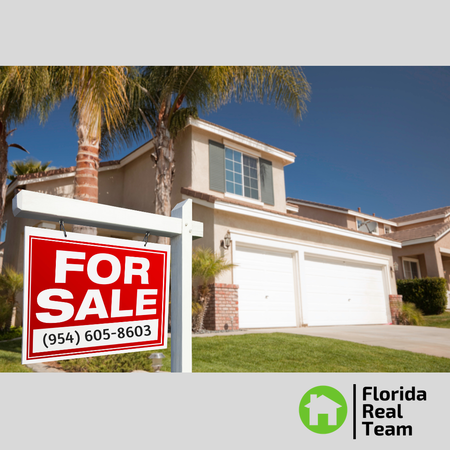 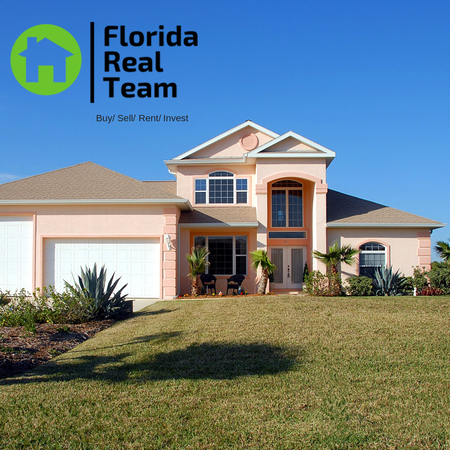 Florida Real Team offers a complete array of real estate services. 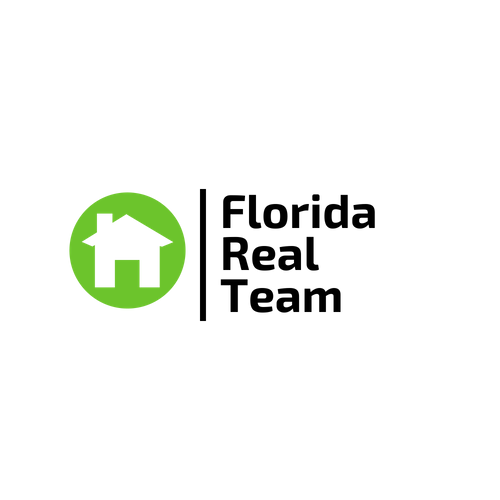 We make certain that we live up to our consumers' every need. 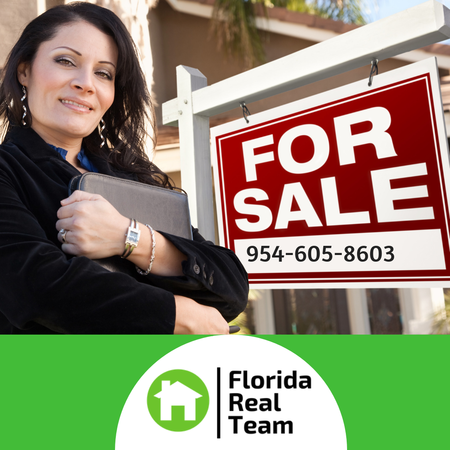 We offer the very best in sales and rental transactions, mortgage and title insurance services. 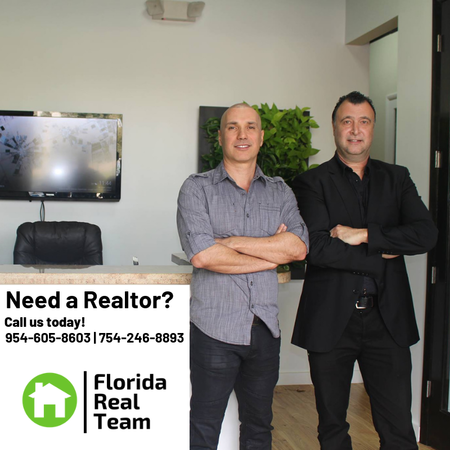 We have talented multilingual professionals that will guide you smoothly from the beginning to the very end of your real estate transaction. 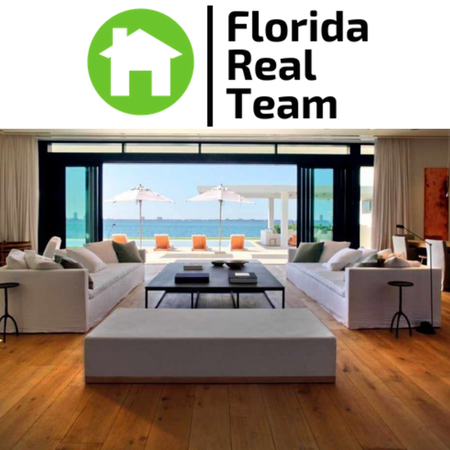 Florida Real Team holds a substantial sales record and continues to surpass its performance year over year. 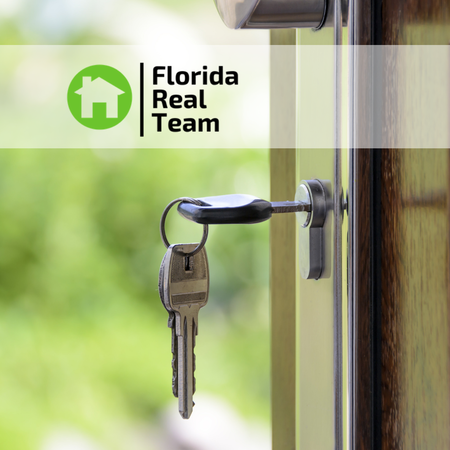 We offer the most up-to-date information on the entire process of your real estate transaction. 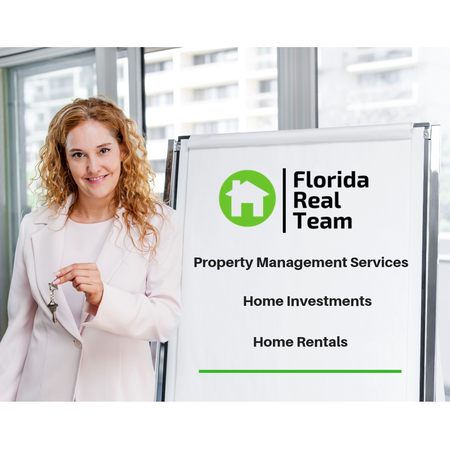 We realize it important to stay informed with accurate and timely information on market trends, financial options, and legal requirements that may affect your real estate transaction. 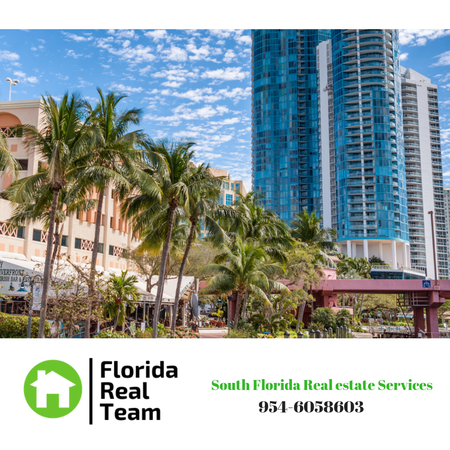 We stay ahead of the trends and do continuous research on the status of South Florida's real estate market, and offer our knowledge so you and your family make an informed decisions.